"Creating great songs and even better songwriters." We hold the craft of songwriting to very high standards as exemplified by the quality of our instruction and the integrity of our instructors. We believe the daily pursuit of excellence through an education in art has the power to transform the individual and serve the good of the community and the world. To this end, we offer our belief, our knowledge, and our experience. As a founding member and Senior Faculty Director of Song Assembly, Steve is responsible for course creation, new faculty acquisition, and assisting in faculty content creation and implementation. Steve also conducts Song Assembly workshops and seminars around the country. 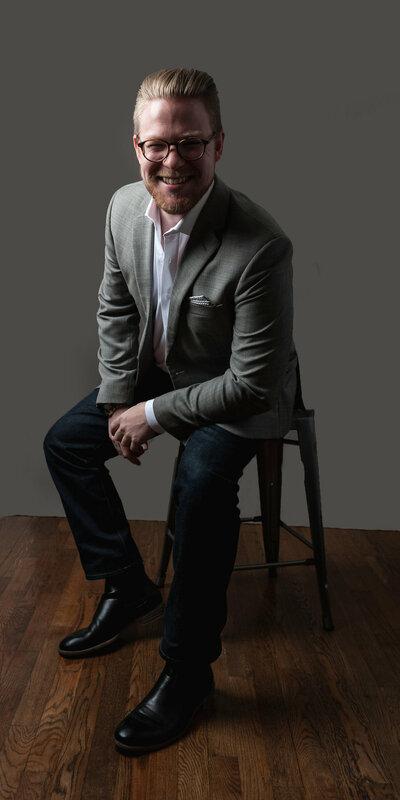 “I’m excited to be a part of the team that is revolutionizing online songwriting instruction. I wish this sort of thing existed when I was coming up!" As an entreprenuer, technologist, and former music educator, Matt's mission for Song Assembly is to provide innovative educational experiences for songwriters and build the best songwriting education platform in the world. "There is an opportunity to provide real value, artistic growth, and community for songwriters all over the world. Song Assembly is a project that makes this a reality for the songwriting community, and I'm excited to be a part of it." Lenny brings a wealth of experience to Song Assembly with his diverse background in business and technology. Creating a sense of community is what drives his enthusiasm and passion for connecting people to one another.